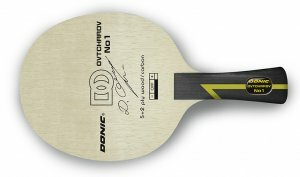 This blade has a similar ply formation to Ovtcharov No. 1 Senso but is slightly heavier. In contrast to Ovtcharov No. Senso the handle does not have the Senso technology. 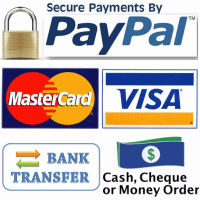 The weight distribution is therefore different, and the blade appears to be more balanced. The careful production with the combination of high class Acryl Carbon plies guarantee a blade that is absolutely top class.